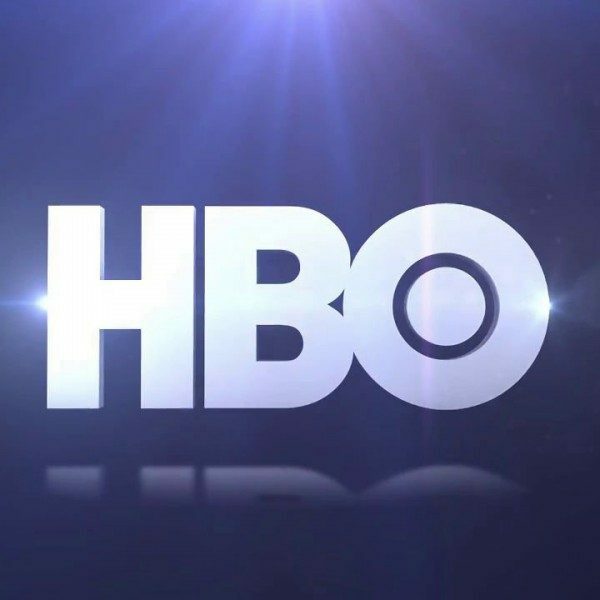 While Stankey was describing the future of HBO he talked about how he wanted the increase the amount of subscribers and also increase the number of hours that viewers spend on the show. That means that HBO has to come out with more content, which would transform itself from a more boutique operation to something much bigger and broader. 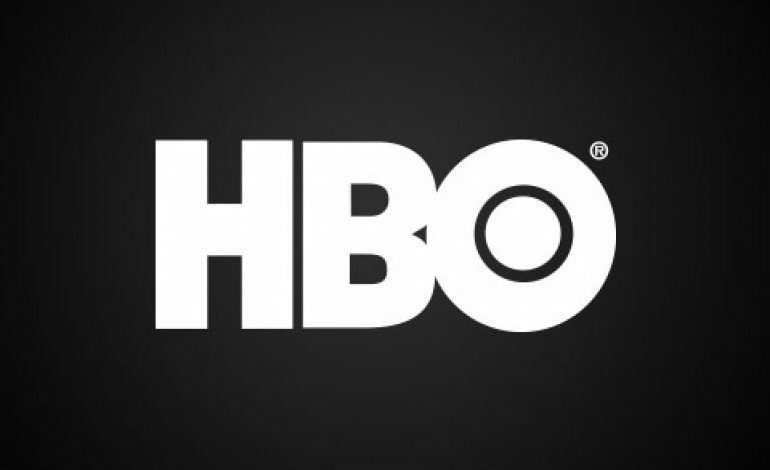 The question that we are left with is, is this a good thing for HBO? In some ways having more shows is a good thing; however, there are other ways it does not. By having more content there is more opportunity to give audiences different kinds of voices through different kinds of shows. This leads to more experimentation and creativity, which gives shows that might not have had a chance to be on that HBO platform. Because of big streamers like Netflix, many shows were given a chance, even though, they might have been thought as more on the risky side to other broadcasters.